Forex Trading - What Is It? Home » Finance » Forex Trading – What Is It? As we all start to search for a different method for making money in 2019 and beyond, there is one area of work which can be more successful than the rest in making us money. Forex trading is the most popular form of trading in the whole world and today we are going to take a look at what it is and how we can use it in our every day lives this year. Forex trading, or foreign exchange trading, is the act of trading currencies on the financial market for a profit. It is the largest market in the whole world and individuals and banks trade over $5 trillion in a single day of trading. Forex trading is all about currency pairs, and we all have to choose a currency pair and trade between this pair in order to make some money. The most traded currencies in the world at the US dollar, the Euro and the British pound. If you were to choose a pairing of GBP and USD, you would have to either buy or sell GBP in order to make money back on your trade. Every currency in the world has a different monetary value and if you were to take 1GBP, this would be equal to 1.32USD as of writing this article. This means that paying £1 will give you $1.32 in return. So as you can see the pound is a little more valuable in comparison to the dollar. 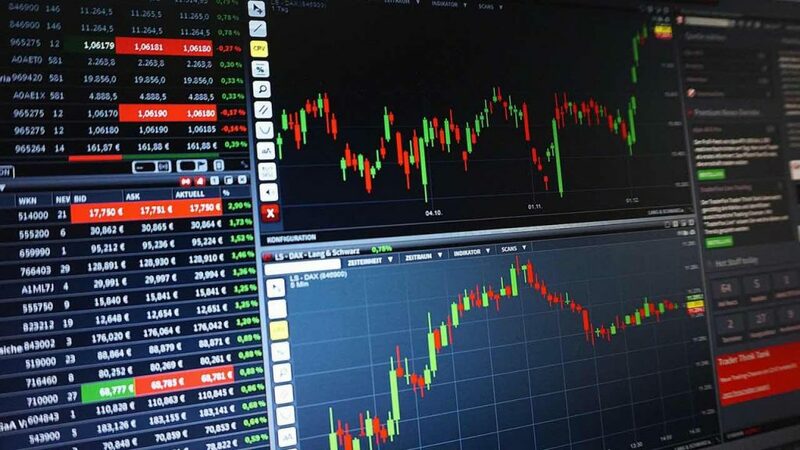 There are many different methods of trading which people use every day and you can get Day traders, algorithmic trading, spread betting and much more. If you ever decide to start trading yourself it is worth researching these different methods to see which one will suit you the best. So, How Do We Trade? Now that you know the basics of what the forex market is and what it contains, we can think of how we can make a trade and make some money. The first currency in the pair is known as the base, and this always has a value of one. The next currency in the pair is called the quote. If you were to look at the GBP and USD chart, and if you predict that the value of GBP will rise, then you would want to buy GBP. If you were to see the chart dipping and you think the value will go down, you’ll want to sell GBP. Events such as Brexit can have an affect on the value of currency so for example after the vote on the 12th March, the value of GBP changed because the Brexit deal was rejected for a second time and this worried a lot of the public as well as banks. If you want to place a trade, all you have to do is open an order and buy or sell. To close a trade, you will want to do the opposite. There are a few different things you can put into place to lower the risk of failure with trading for example a stop loss order which will close a trade for you if the value goes below a certain level.